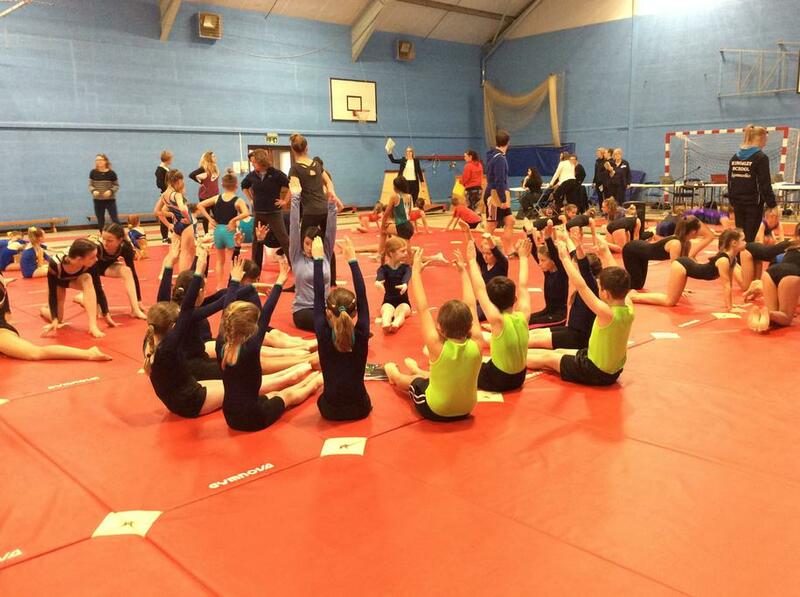 Well done to all the children that took part in the South West Schools Gymnastics Novice Event at Kingsley School on Sunday 28th January. 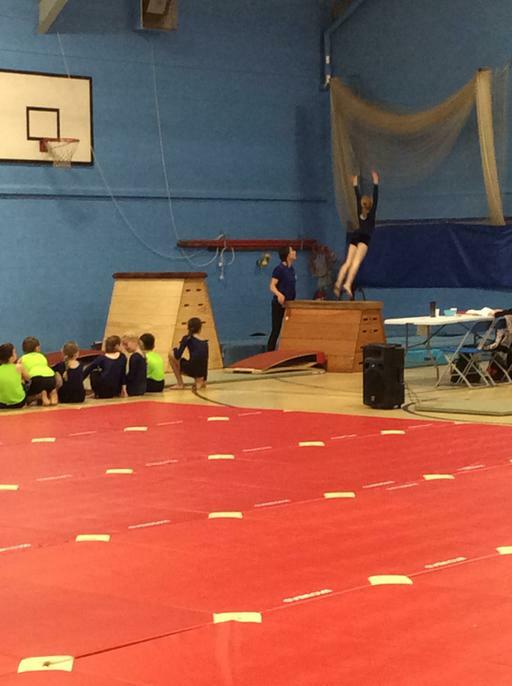 All presented a fantastic floor routine, followed by their vault work. 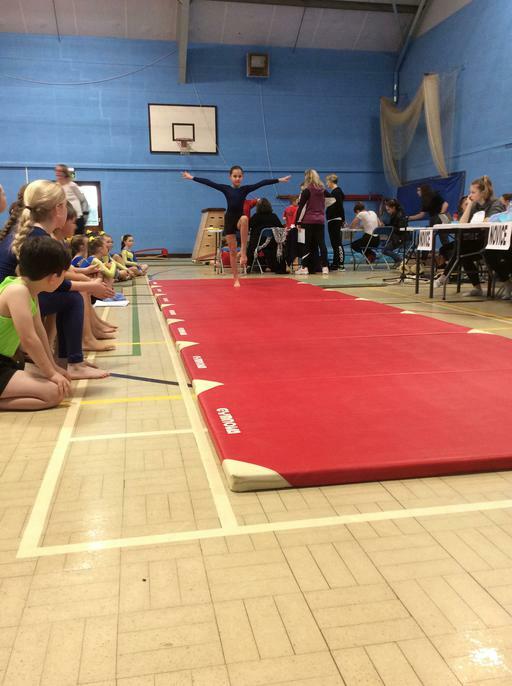 Our top Under 9 boy (Sonny) came joint 2nd and our top Under 9 girl (Fern) came 6th. A big thank you again to all parents/carers that were able to transport and support their children.